Can employers block emails from union? 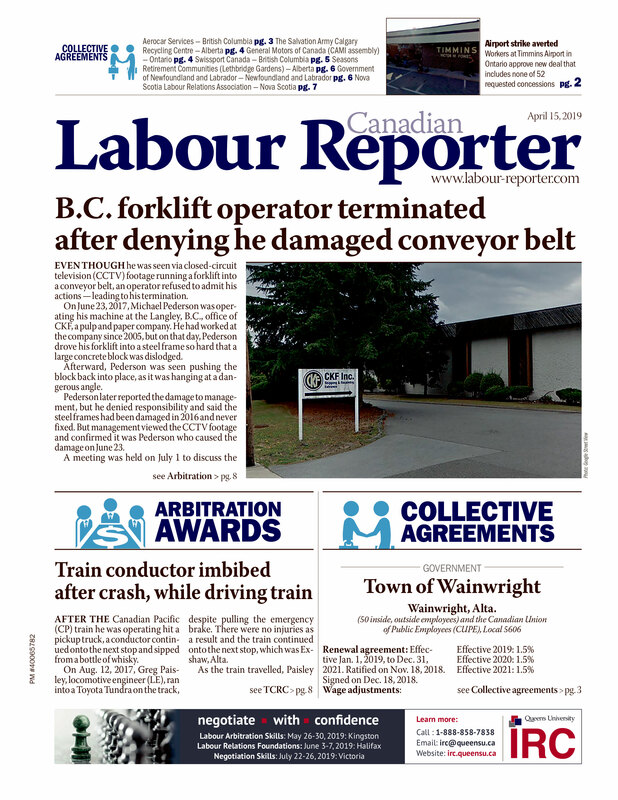 A recent situation in British Columbia where an employer blocked inbound email from the union representing its workers highlights an issue more unionized workplaces may see in the future, according to Jitesh Mistry, a labour lawyer with Black Gropper in Vancouver who represented Canadian Office and Professional Employees (COPE) Local 378. In July, the Insurance Corporation of B.C. blocked all email communication from the union after COPE announced a new job action — asking members to change their company email signature.